* This program carries a 100% money back guarantee. 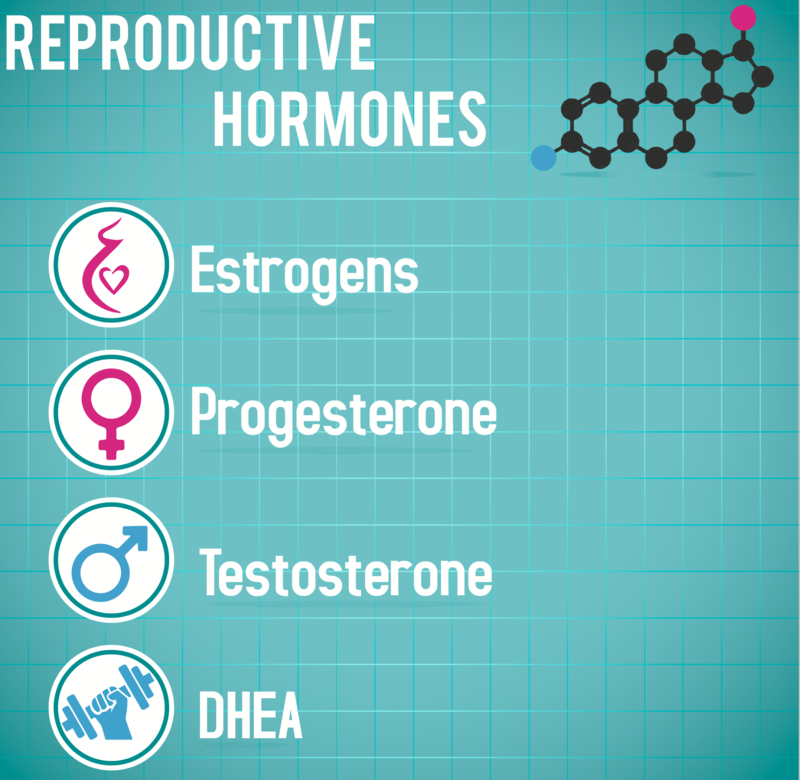 Learn how Hormones affect your health and well-being.This is a course directed at the general public - with an emphasis towards women's health - who suspect they may have a hormonal imbalance. This short course will give you a common vocabulary to discuss your concerns with your physcian and ways to improve your hormone health. 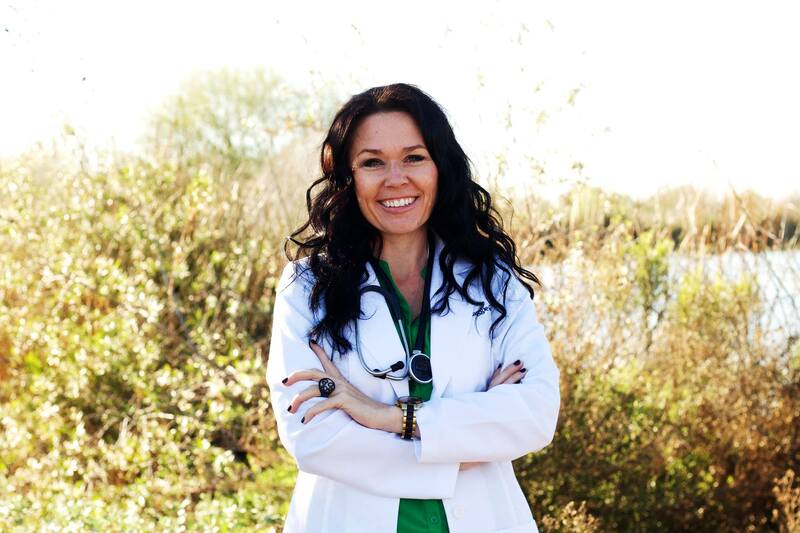 Spend a Happy Hour with Naturopathic Physician Dr. Maggie Garvin discuss Hormones from the perspective of Naturopathic Medicine. The Healing Power of Nature (Vis Medicatrix Naturae): Naturopathic medicine recognizes an inherent self-healing process in people that is ordered and intelligent. Naturopathic physicians act to identify and remove obstacles to healing and recovery, and to facilitate and augment this inherent self-healing process. Identify and Treat the Causes (Tolle Causam): The naturopathic physician seeks to identify and remove the underlying causes of illness rather than to merely eliminate or suppress symptoms. Utilize methods and medicinal substances which minimize the risk of harmful side effects, using the least force necessary to diagnose and treat; Avoid when possible the harmful suppression of symptoms; and Acknowledge, respect, and work with individuals’ self-healing process. Doctor as Teacher (Docere): Naturopathic physicians educate their patients and encourage self-responsibility for health. They also recognize and employ the therapeutic potential of the doctor-patient relationship. Treat the Whole Person: Naturopathic physicians treat each patient by taking into account individual physical, mental, emotional, genetic, environmental, social, and other factors. Since total health also includes spiritual health, naturopathic physicians encourage individuals to pursue their personal spiritual development. Prevention: Naturopathic physicians emphasize the prevention of disease by assessing risk factors, heredity and susceptibility to disease, and by making appropriate interventions in partnership with their patients to prevent illness.